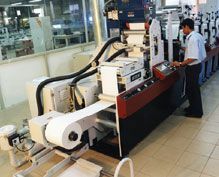 Why Sri Lankan Printing & Stationery Products? It is supported by a well-developed supply chain including the raw materials and machinery. It encompasses large, medium and small scale based on the volume and specialization.